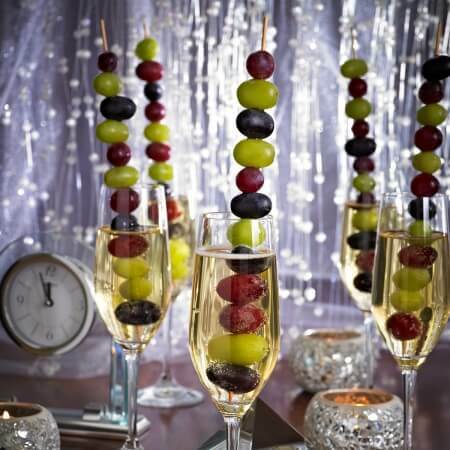 Grapes have been around a long, long time – in fact, the first grape varieties date as far back as 6000 B.C. In California, the fresh grape boom hit in 1839 when a former trapper from Kentucky, William Wolfskill, planted the state’s first table grape vineyard in the Mexican colonial pueblo now known as Los Angeles. An agricultural entrepreneur, Wolfskill was the first farmer to ship fresh grapes to Northern California. R.B. Blowers expanded the idea and sent the first 22-pound box of California grapes to Chicago via the new transcontinental railroad in 1869. The gold rush may have ended, but the grape rush continues. 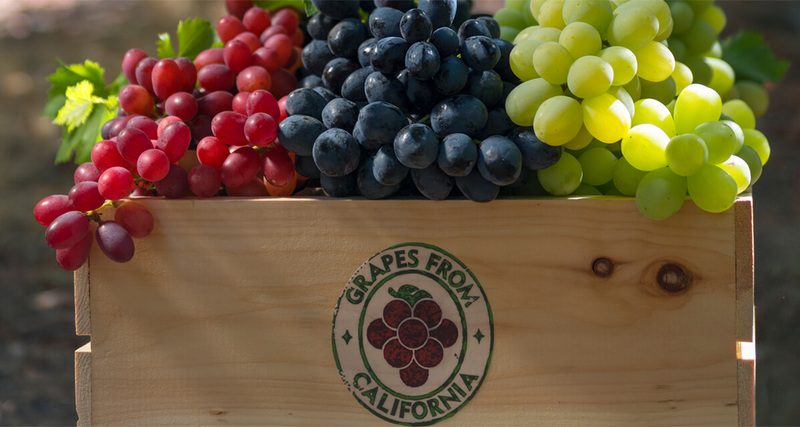 Today, over 99 percent of grapes commercially grown in the United States come from California. 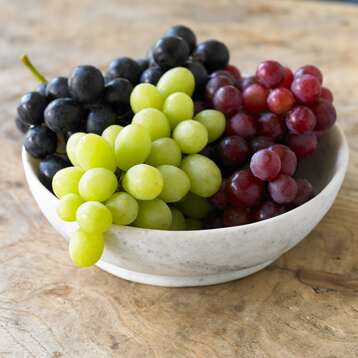 With over 85 varieties grown, California grapes come in three colors – green, red and black – and are available May through January. 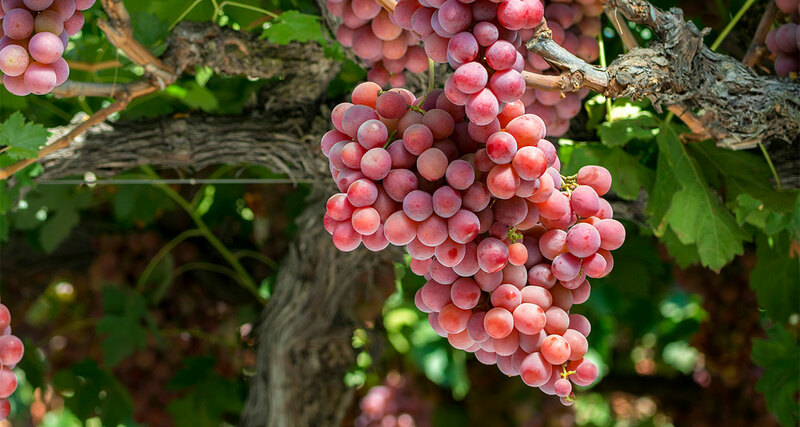 During the 2017 season, California table grape growers harvested over 109 million boxes of grapes, sending them to more than 55 countries around the world, at a crop value of $1.81 billion. 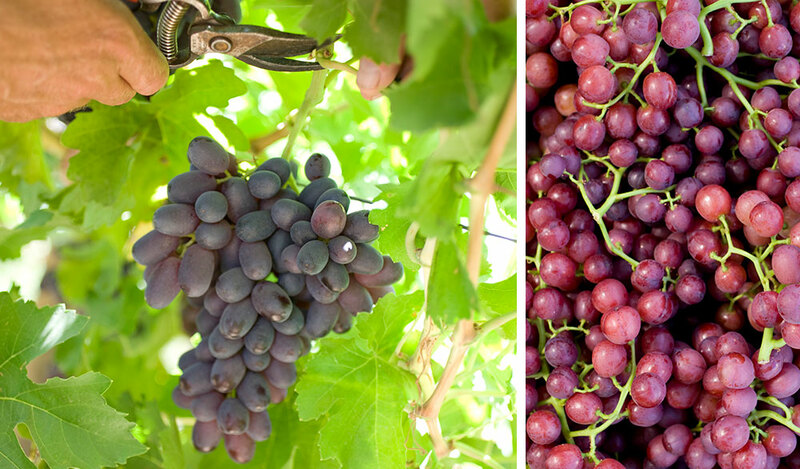 California table grapes are grown in two distinct areas: Coachella Valley and San Joaquin Valley. These valleys offer the optimal growing conditions for grapes of the highest quality. 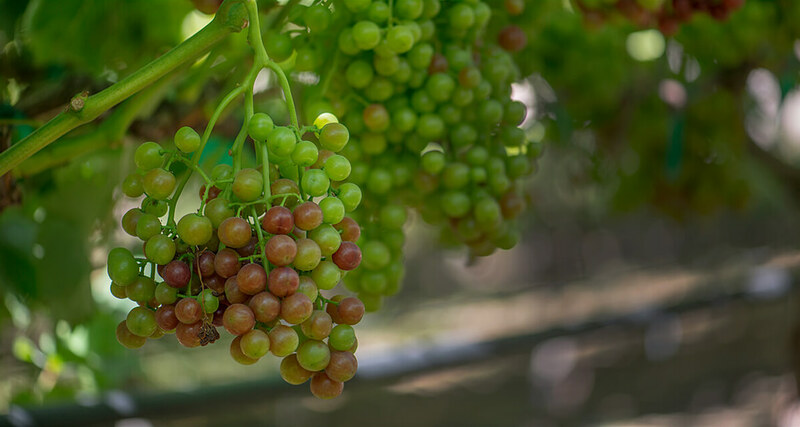 California’s table grape growers are committed to giving you the best tasting, highest quality grapes in the world, so we apply the highest standards of production to every vine we grow. Our grapes are cultivated, picked, packed and transported with the greatest care to ensure the berries you enjoy arrive in just-picked condition: plump, juicy and perfect. 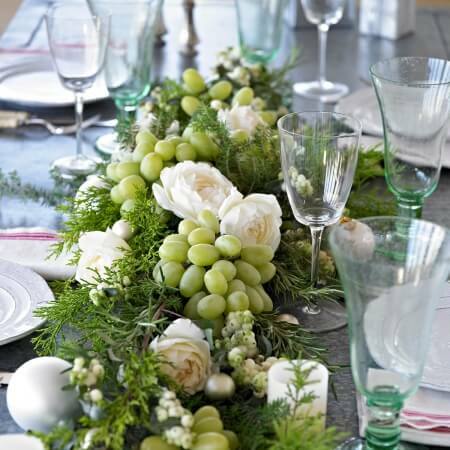 Look for grape bunches with green, pliable stems and plump berries. 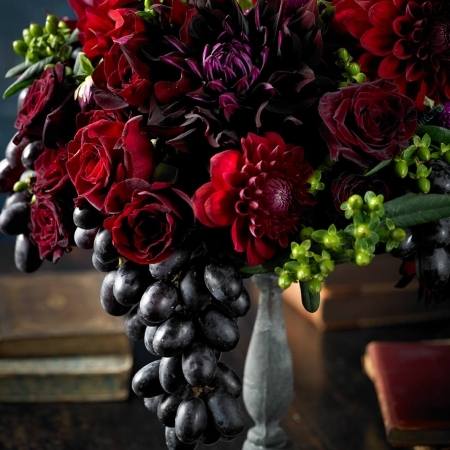 Do you see a powdery-white coating on the grapes? That’s bloom and it’s good! 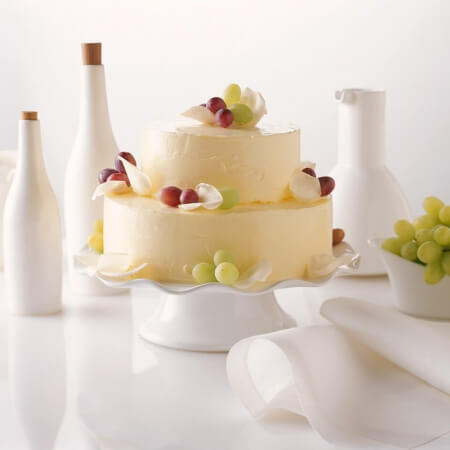 Bloom is a naturally occurring substance that protects grapes from moisture loss and decay. Green, red or black…which color should you choose? 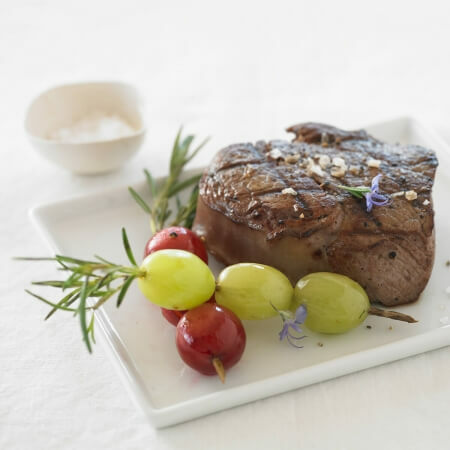 Try them all to experience different flavors and textures. 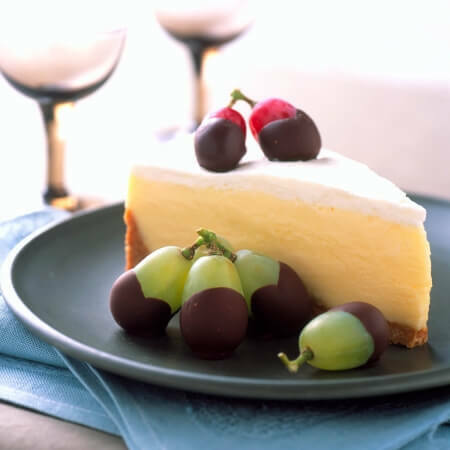 Grapes can be eaten fresh or frozen and are a wonderful addition of flavor and texture to anything from salads to sides, drinks to desserts. 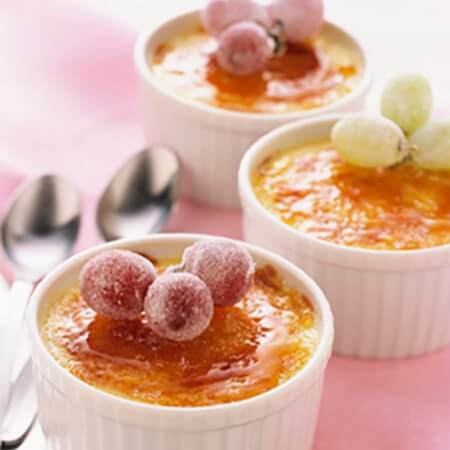 Whether sautéed, roasted, grilled or even pickled, grapes make it easy for anyone to take their snacks and meals to the next level. Dormancy is an important stage of the grapevine annual cycle when growth and development stop temporarily and the vine rests. 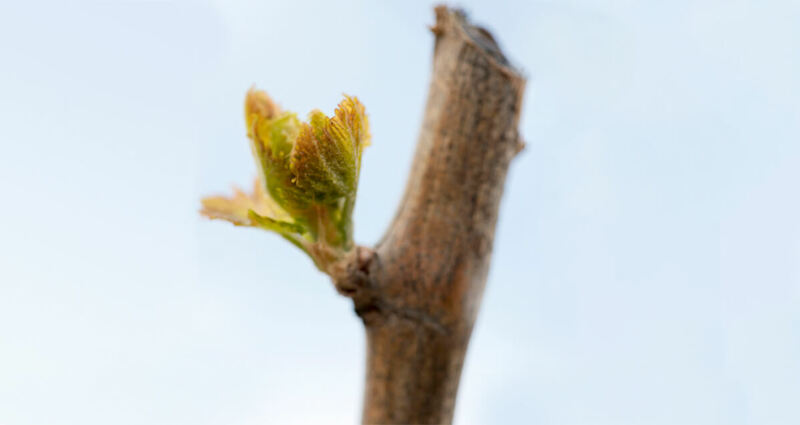 Tiny buds on the vine start to swell and green leaves start to appear. 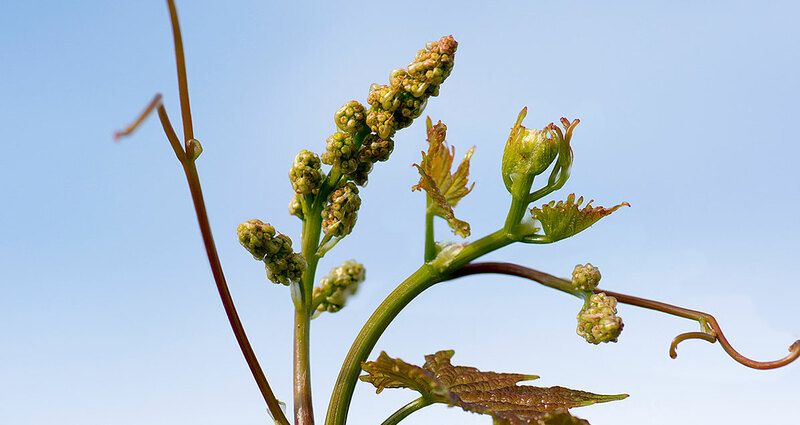 Appearance of the first green leaves through the bud scales is called budbreak. Growth is slow at first. Leaves and shoots expand and cluster florets develop. As the mean temperature rises, growth and shoot elongation accelerate. 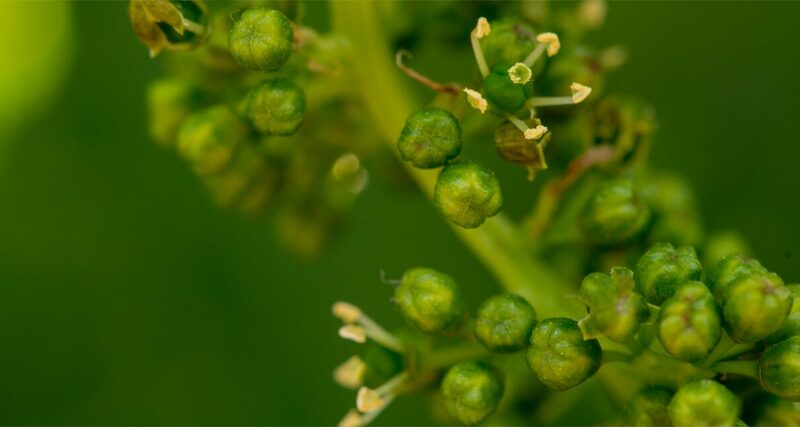 Grapevine flowers are born in a cluster (or bunch). The main axis of the cluster is called the rachis. 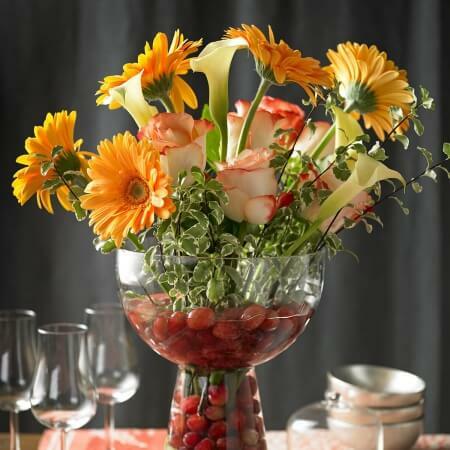 When spring temperatures rise to 68 F the flowers typically begin to bloom. Initial period of growth is rapid, due to cell division and cell enlargement. The grape berries are green and hard to the touch and enlarge rapidly. 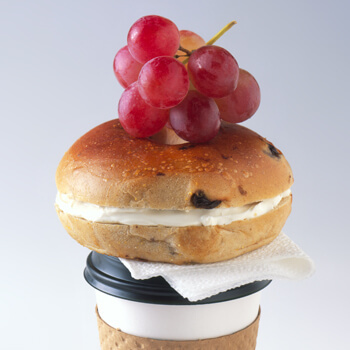 They have very little sugar and are high in organic acids. In the lag phase overall berry growth rate has slowed. At the start of the lag phase, berries have reached at least half of their final size. The lag phase is less prominent in seedless varieties compared to seeded varieties. 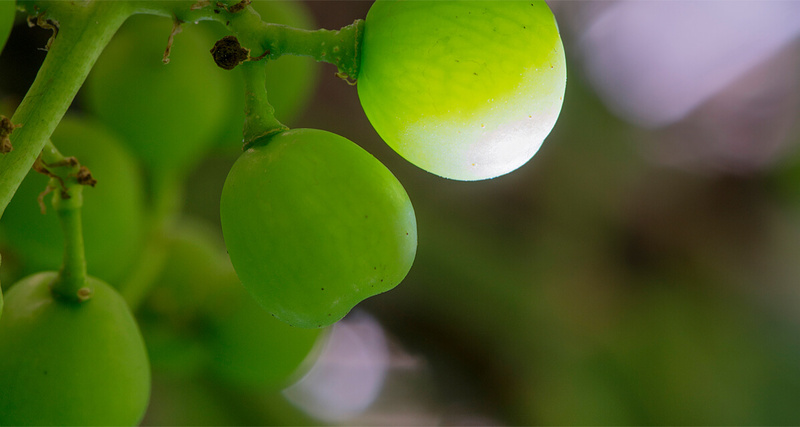 During the ripening phase the grape berries begin to accumulate sugars, while acidity decreases. Berries are becoming softer and they are rapidly increasing in size, due to cell enlargement. Unlike many fresh fruits, grapes are harvested fully ripe. After they’re picked, they do not become sweeter, so timing is everything. After the grapes are harvested, the vine continues the process of photosynthesis, creating carbohydrate reserves to store in the vine’s roots, trunks and cordons until an appropriate level of reserves has been stored. 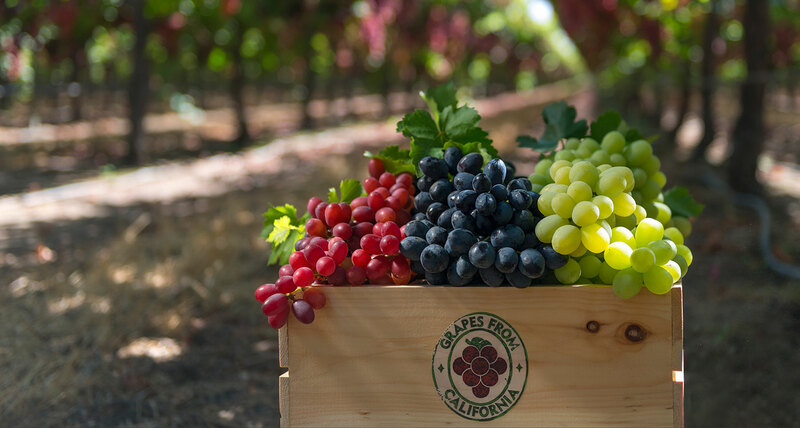 At a crop value of $1.81 billion in 2017, California table grape growers harvested more than 109 million boxes of grapes, sending them to consumers worldwide. 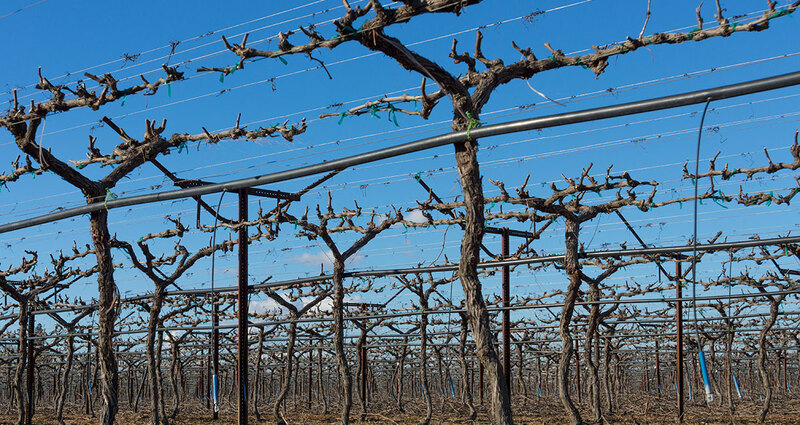 There are about 450 table grape farming operations in California. 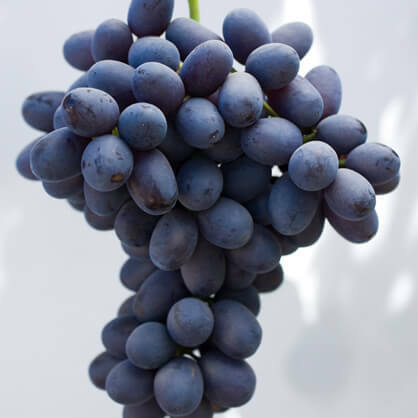 California grapes are your local grapes! 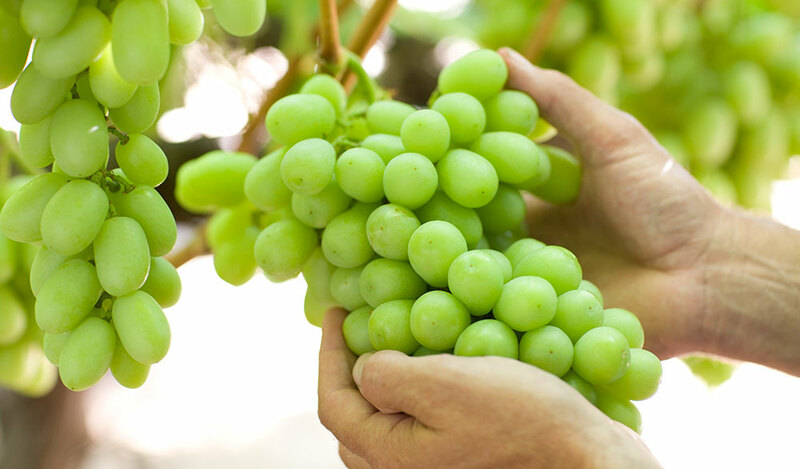 99% of the commercially grown table grapes in the United States are grown in California. 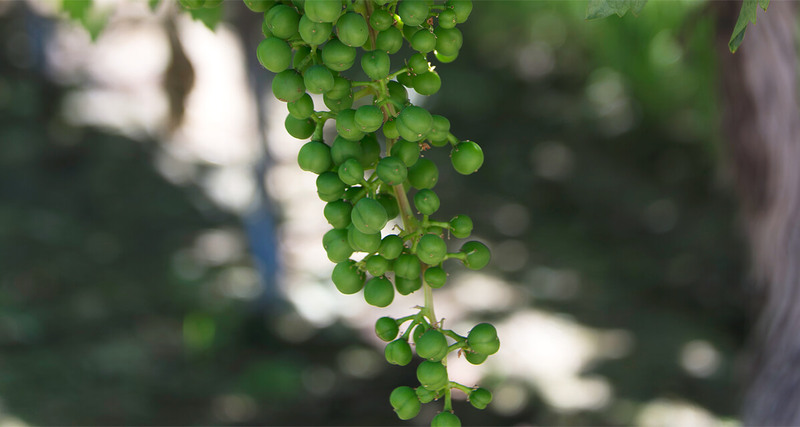 Grapes from California are available May through January. 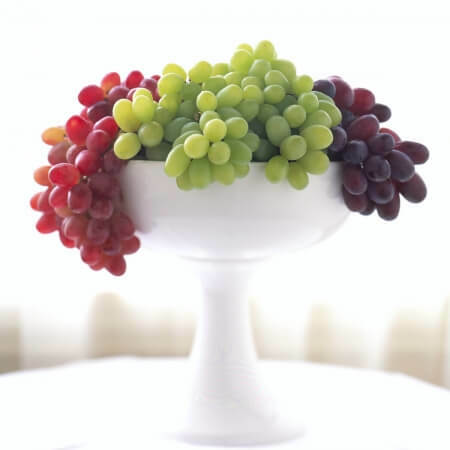 Grapes are considered berries, with an average of 100 berries on a bunch. If left alone, a grapevine will spread 50 feet or more. 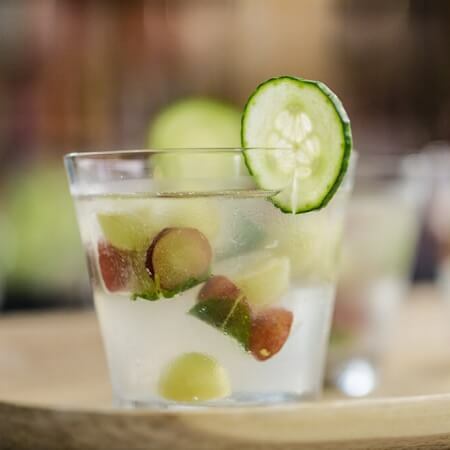 One of the most popular Chinese tongue twisters (chi putao bu tu putao pi) means, “When you eat grapes, don’t spit out the skin.” Turns out that’s a good piece of advice! 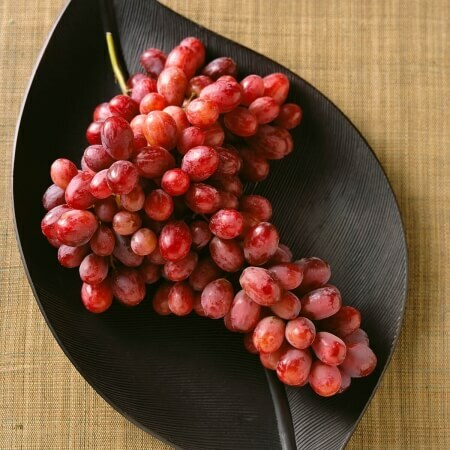 Grapes are a source of beneficial phytonutrients, which are found in the skin as well as the flesh and seeds of the grape. 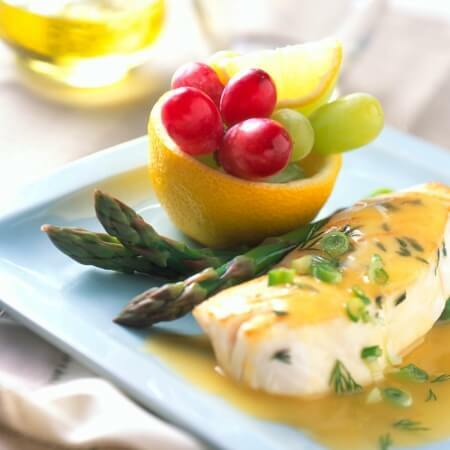 One of the most widely known phytonutrients, resveratrol, is being studied around the world for a vast array of promising potential health benefits. 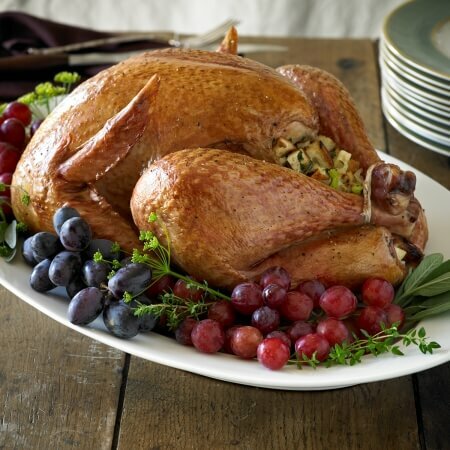 There are nearly 200 recipes on our website to help inspire your next meal, snack, or dessert. 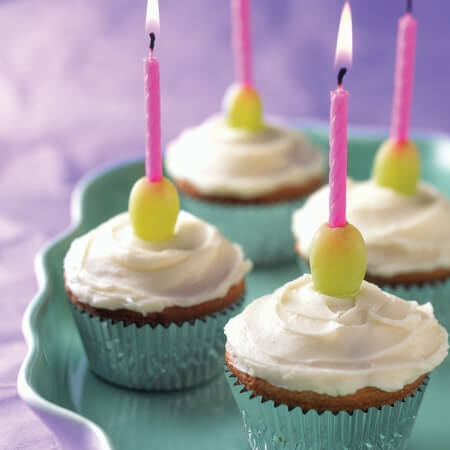 A Spanish tradition called “the twelve grapes of luck” dates back to 1895 and consists of eating a grape with each bell strike at midnight on January 1. Many believe this leads to a year of prosperity.